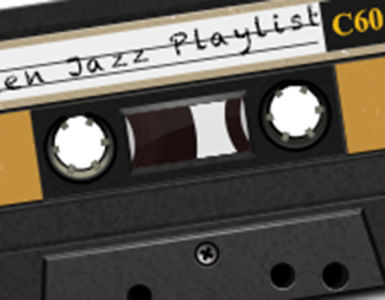 LOS ANGELES, Calif. – April 01, 2014 – Teen Jazz, the leading online community of up and coming musicians, announced its new partnership with Jazz and Bossa Radio to bring their music advice and artist feature segment to Internet radio. “Jazz and Bossa Radio, a radio station based in Puerto Rico that specializes in Jazz, Latin Jazz, Blues, and Brazilian music, contacted me about the possibility of developing a partnership between Teen Jazz and their online station. Of course, I loved the idea of teaming up with Jazz and Bossa Radio. 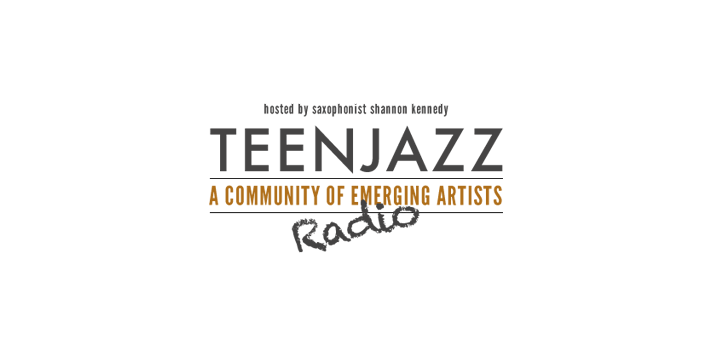 I look forward to the opportunity to sharing some of the great music that the talented, young artists on Teen Jazz are putting out with a new audience,” says Teen Jazz host, Shannon Kennedy. The show will be broadcast on Jazz and Bossa Radio on Wednesdays from 9-10 PM EST (6-10 PM PST) and then again on Sundays at 3 PM EST (12 PM PST). They will also later be published on Teen Jazz Radio along with transcriptions. If you are interested in sponsoring one of our upcoming episodes, please inquire here. To apply to have your music feature, contact us here. LEARN MORE ABOUT THE UPCOMING TEEN JAZZ RADIO SHOW. All episodes of Teen Jazz Radio, including those created in partnership with Jazz and Bossa Radio, are free to listen to and access online. Teen Jazz provides the up and coming music community with opportunities for exposure, business advice, and other information key to creating a successful career in the music industry. 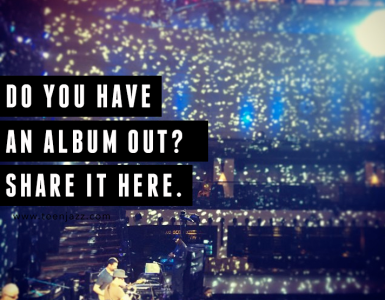 Teen Jazz’s site features music instrument reviews, album and concert reviews, artist features and interviews, and other resources to help young performers establish their careers. Learn more. 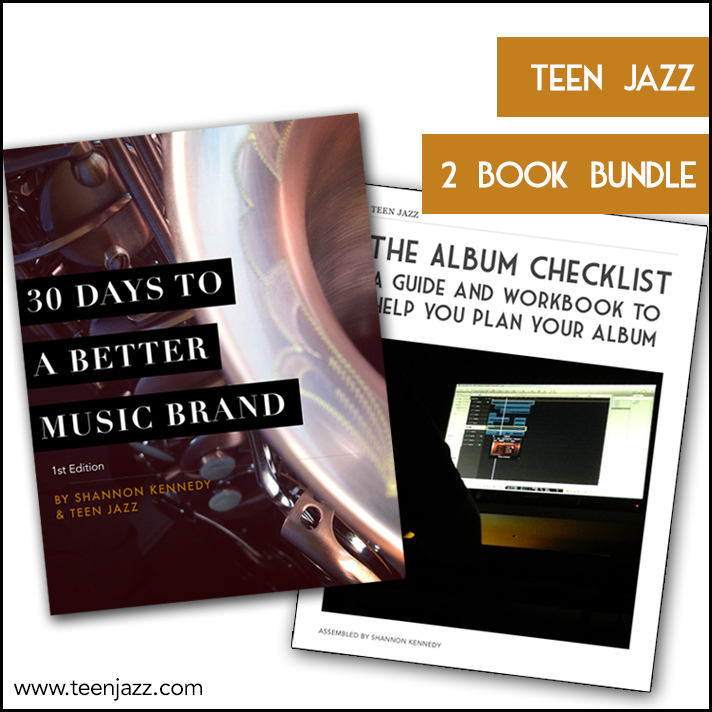 Known for providing the practical and easy-to-use guide “The Album Checklist: A Guide and Workbook to Help with the Planning of Your Album,” Teen Jazz has since gone on to create “Advice for Up and Coming Musicians from Established Music Professionals,” a free book packed with irreplaceable music advice. Teen Jazz was founded and is maintained by saxophonist Shannon Kennedy. Creating an accomplished reputation in an ever-expanding array of musical genres, Shannon Kennedy is recognized as an extraordinarily multi-faceted artist, composer, producer, performer, and recording artist. Primarily recognized as a ‘powerhouse saxophonist’ throughout Southern California, Kennedy made her international debut performing on the 2007 Smooth Jazz Cruise with some of smooth jazz’s best-known performers – Brian Culberston, Craig Chaquico, Boney James, Candy Dulfer, Nick Colionne, and Michael Lington. Since she has toured and performed with 10,000 Maniacs, Peter White, U-Nam and has made an appearance on the television series America’s Got Talent. 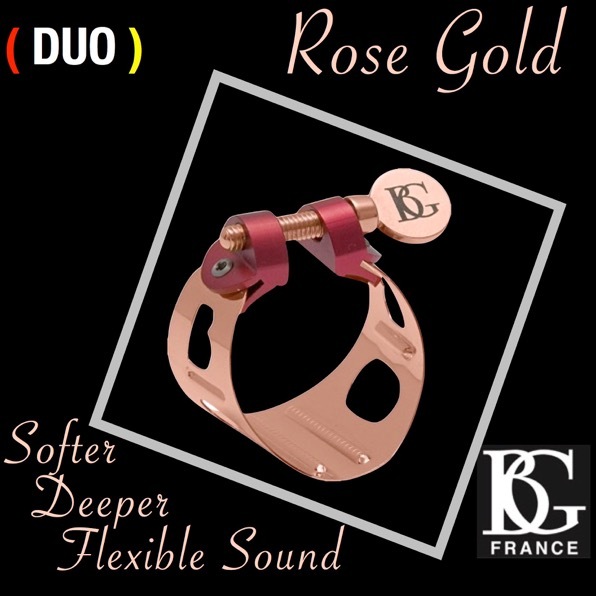 Most recently, Shannon has joined guitarist U-Nam to form the smooth jazz supergroup Nivo Deux with the release of their debut single “Love’s No Distance.” Shannon currently endorses Rico Reeds, BG France, Brancher Mouthpieces, Beechler Mouthpieces, Rheuben Allen, Vibrato Saxophones, and Kenkase Reed Cases. Learn more. 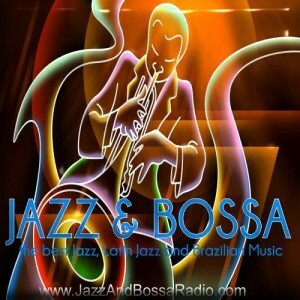 Jazz and Bossa Radio is a non-commercial web radio located in San Juan, Puerto Rico dedicated to Jazz and Brazilian music. We already broadcast radio shows from different countries, including England, Australia, USA, Argentina and Puerto Rico. Learn more.